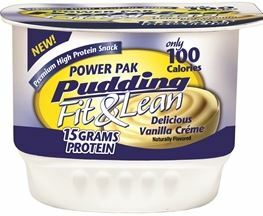 Free Fit & Lean Power Pak Pudding @ GNC!! Instantly print THIS COUPON and bring it into your local GNC to get a FREE cup of Fit & Lean Power Pak Pudding! Offer expires 11/11/2013.